YouTube recently announced it would update its mobile app to allow users to save videos and view them later on, even without an Internet connection. Just a day later, one of the online video industry other top players announced it will offer a similar function on its new mobile app. 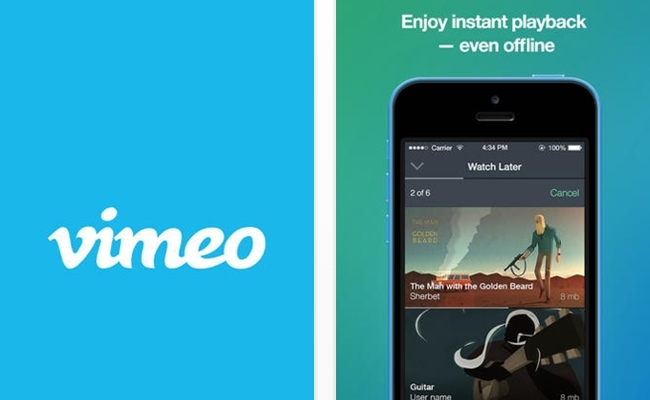 Vimeo has announced that its iOS 7 app will have offline playback as well as several other new features. Unlike YouTube, Vimeo laid out the basic framework of its video saving service. Users who add videos to their ‘watch later’ or ‘my videos’ libraries will be able to access those videos even without an Internet connection, and removing videos from these lists to best fit each device’s available storage will reportedly be an easy process. In addition to offline viewing, the new Vimeo app will let users upload videos directly to the site from their mobile devices. 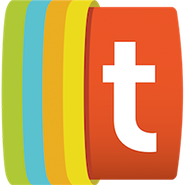 It will also begin to play videos through thumbnails as users scroll through it, adding an artsy Vimeo touch. Since the new Vimeo is already available, they’ve beaten YouTube to the punch on offline viewing. Iphone users would be wise to use Vimeo’s video-saving feature as way to test whether they will be interested in the similar service YouTube will roll out a couple months down the line.